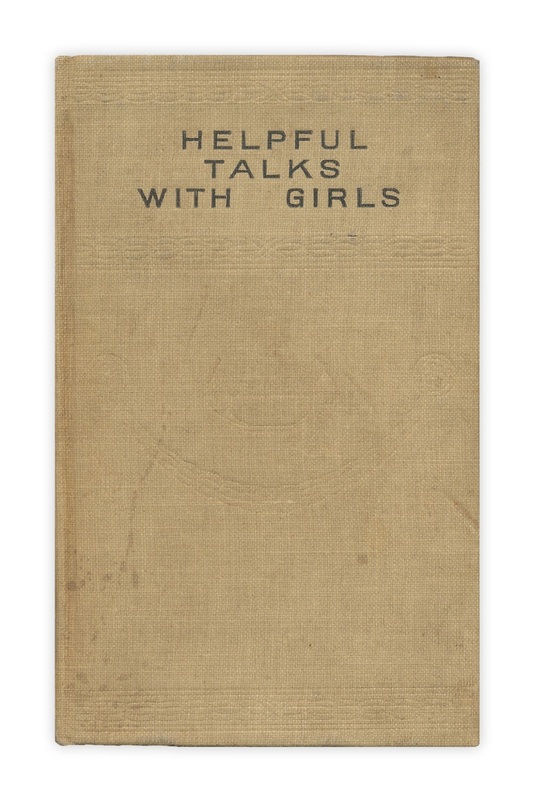 I recently came across this old book, "Helpful Talks With Girls" published by the Christian Herald, 1910. 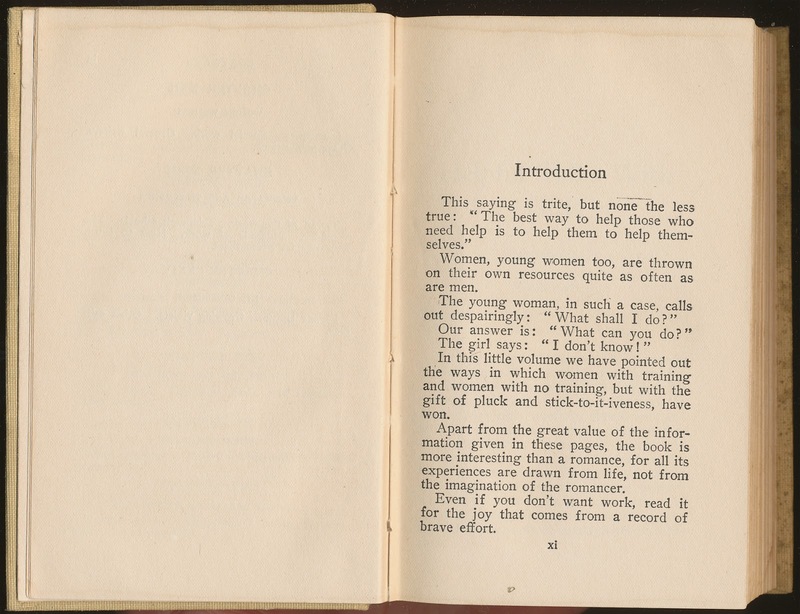 It's one of those collections of advice and etiquette aimed towards young women, filled with the usual essays on avoiding saloons and tobacco shops and the like. To be fair, there are also many pages offering advice on finding respectable work, the importance of a good education, and leaving the world a better place that you find it. 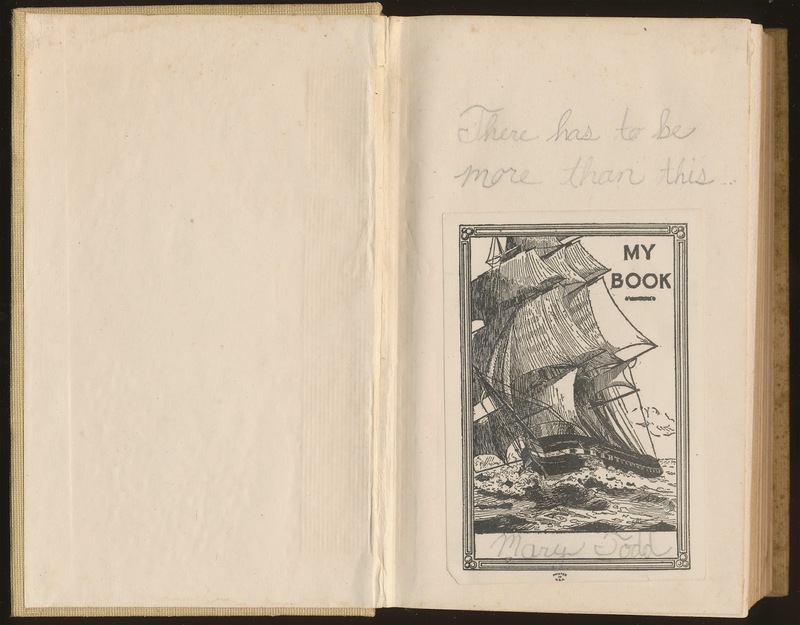 "There has to be more than this..."
You were right, Mary Todd, and more to come. I hope all of us are still wondering. I hope Mary did find more! Oh my gosh. That kind of hits you in the gut, doesn't it? It's both wonderful and sad. I hope she found a LOT more! Wow. That's moving and thought-provoking and painful all at once. I think this is my favorite find.